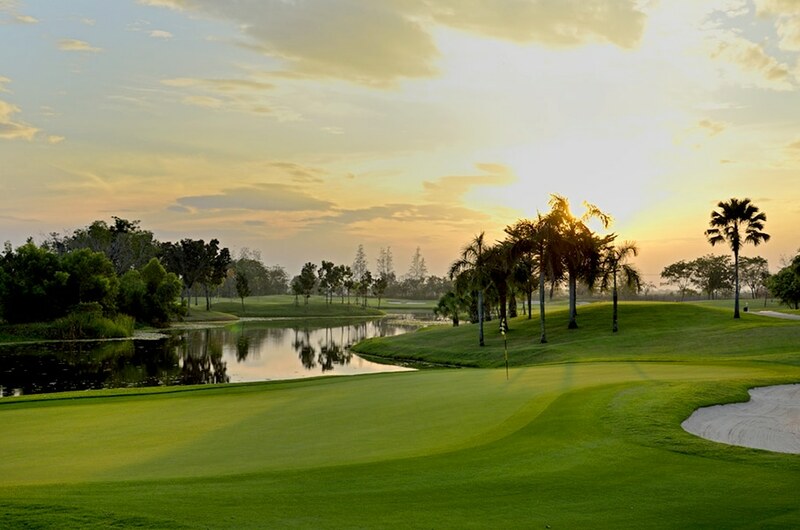 The famous South African created a right balance of golf challenge, while renovations in 2005 brought in modern golf course construction methods, irrigation, and all new turf. 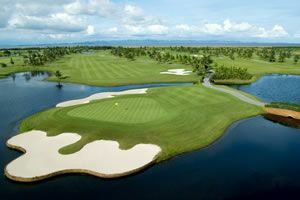 The golf course has two current loops of nine holes adding up to a championship length of 6,955 yards from the tips and a par 72. 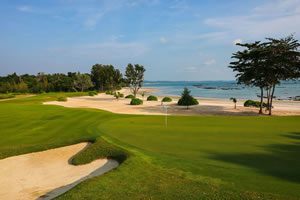 Each hole represents its challenge and affords both an accessible path to the green for par or a more risky route for a birdie chance. Water comes into play on every hole to some degree or another. True to Player&apos;s style and in leaning towards the traditional Scottish design, close cut fairways and fringes feature around the greens. The modern clubhouse features a large airy lobby and entrance area, a well-stocked pro shop, and locker rooms featuring with traditional Japanese Onsen baths. The Lotus Restaurant has a good reputation and serves a wide selection of Thai, Japanese, Chinese, and Western food. The extra distance keeps green fees low and fairways relatively empty. The open spacious and airy restaurant presents an ideal setting to relive your good and bad shots of the day. 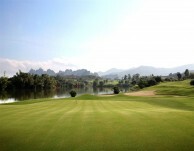 Lotus Valley Golf Resort is maintained year-round to championship standards. The extra travel time is more than made up for by the fast play at Lotus Valley. Thumbs up! 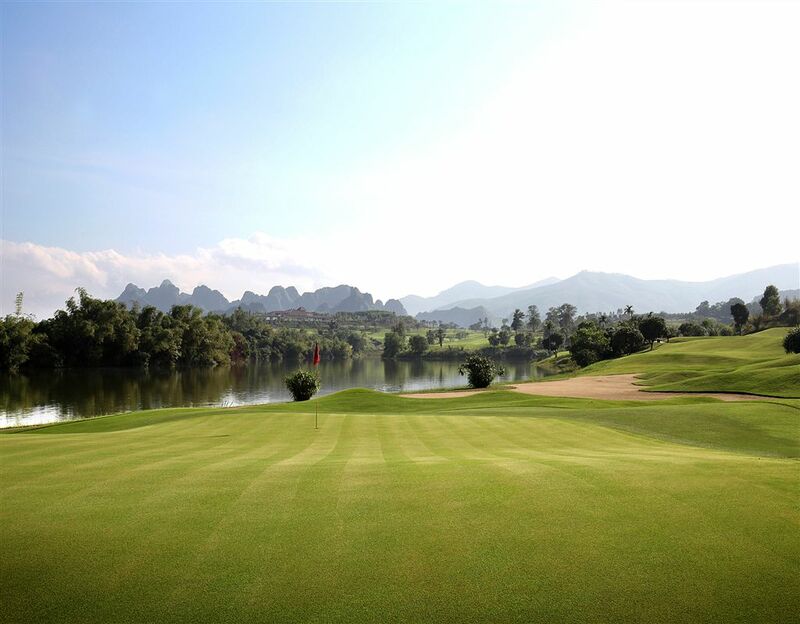 Have you played golf at the Lotus Valley Golf Resort and took some nice photos that you would like to share with other golfers? Send them to us and we may upload them here. Thank you in advance!